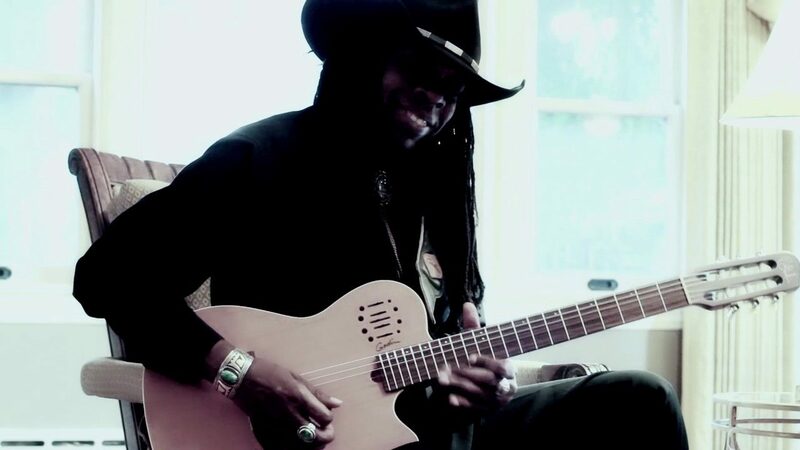 Larry will be hosting a three week residency program at the Atlantic Center for the Arts in the Fall of 2019. 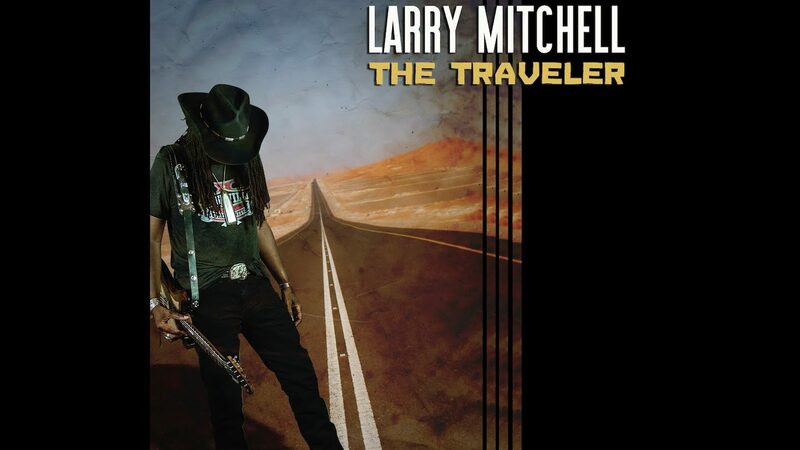 The program allows associate artists the opportunity to work and collaborate with Larry individually and as a group to share ideas and issues relating to composition, production and the creative process. Bring your imagination and musical ideas for three weeks of exploration and discussions. 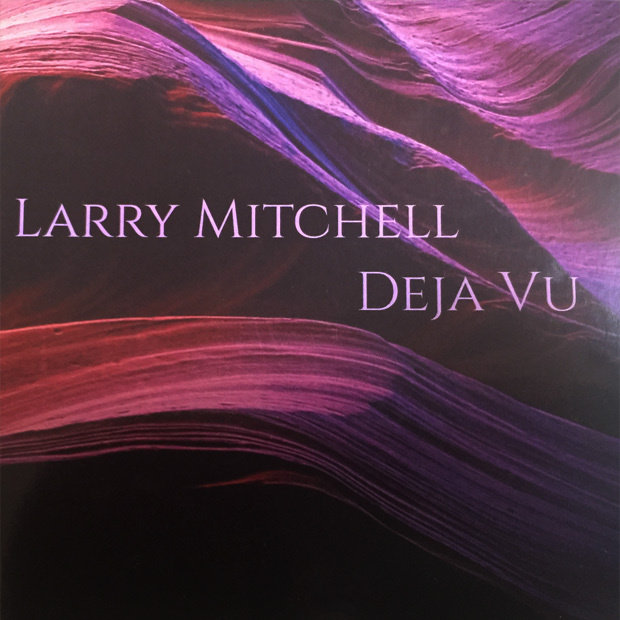 Deja Vu is a collection of previously released songs revisited and newly reinterpreted by Larry. While still familiar, these new compositions remain just as dramatic and captivating as the originals. Listen and order below!